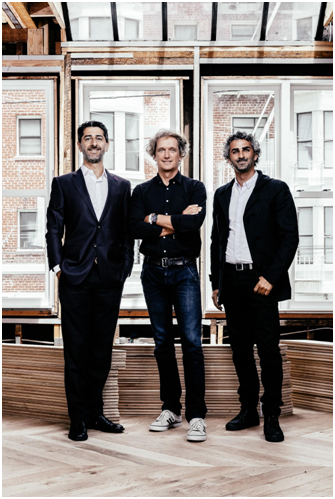 Yves Behar Brings New Co-Working Space to Pac Heights. Yves Behar wants you to stop working from your couch. The award-winning industrial designer and founder of Fuseproject is bringing a new residential co-working space to Pac Heights the September.